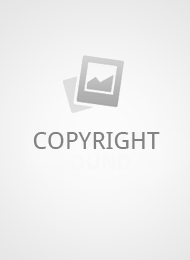 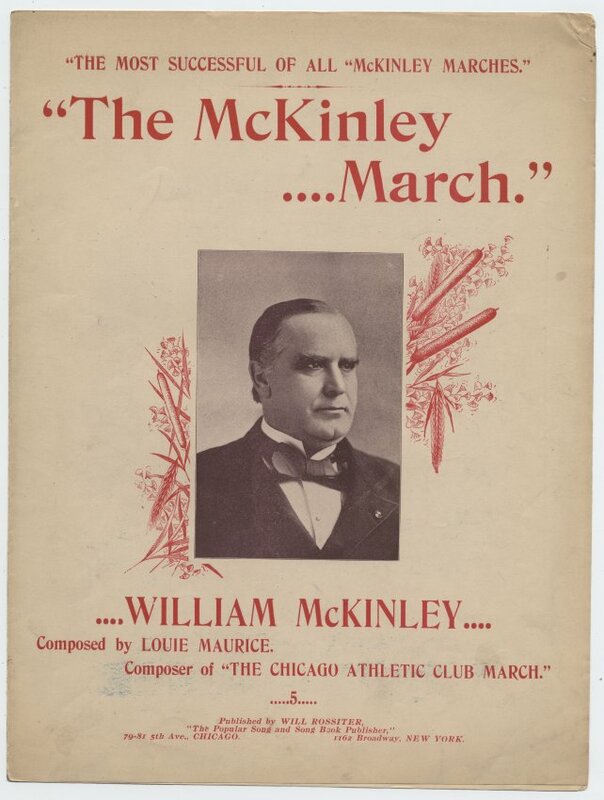 Irish Sheet Music Archives has thousands of pieces of sheet music available for your review. 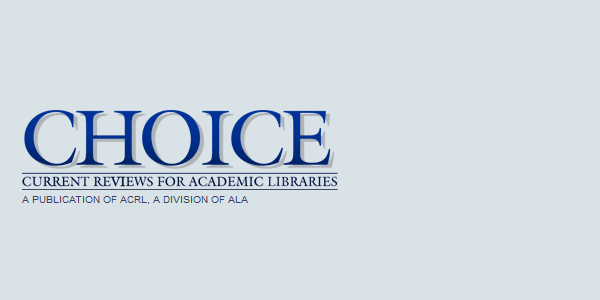 Search the collections by title, author, artist, publication year, and more! 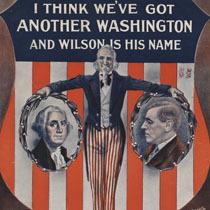 Proper names are in Last Name, First Name order. 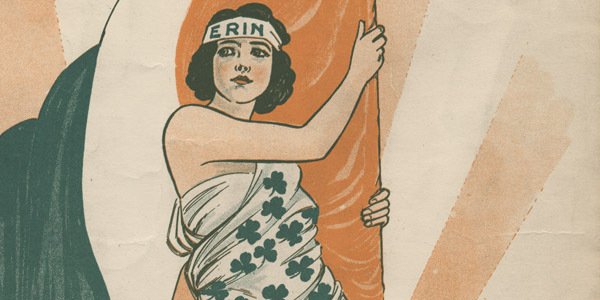 Browse the Ward Irish Music Archives' growing collection of over 5,000 pieces of Irish and Irish American themed sheet music. 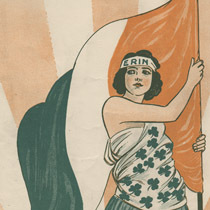 The struggle for an independent Ireland inspired a number of songs written and published in the United States. 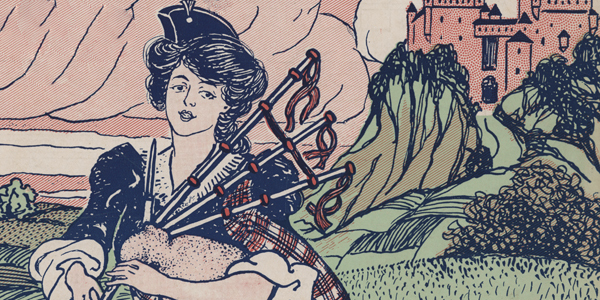 "This resource possesses value and relevance far beyond its scope, because in addition to being an invaluable source for Irish music, the site sets a precedent for online archive design and functionality..."
The pieces in this gallery are just a sample of the music that we have identified as having some Scottish connection, from early Scottish ballads to Tin Pan Alley era songs. 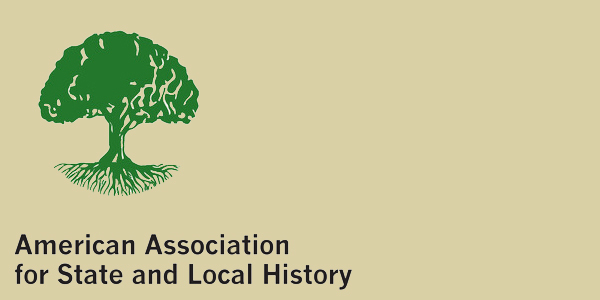 The American Association for State and Local History (AASLH) proudly announces that the Ward Irish Music Archives is the recipient of an Award of Merit for the Irish Sheet Music Archives website. 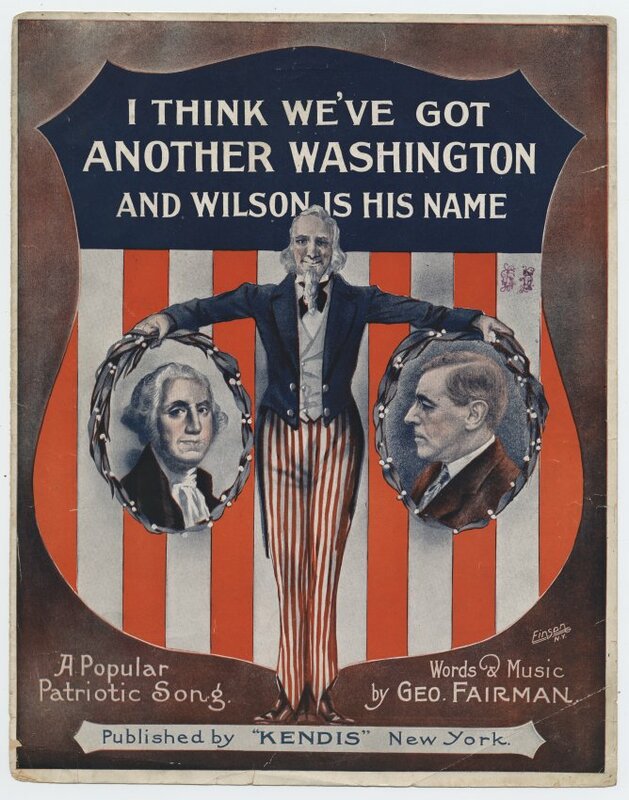 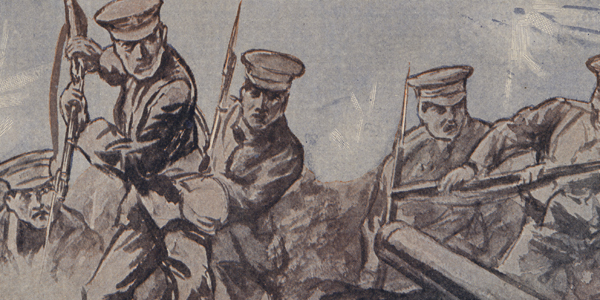 Explore the Irish and Irish American experience in World War I through popular sheet music of the time. 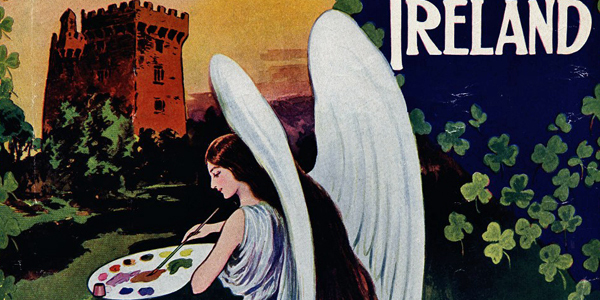 Our sheet music galleries feature additional information about cover artists, composers, and themes that you will find throughout the collections here at the Ward Irish Music Archives. 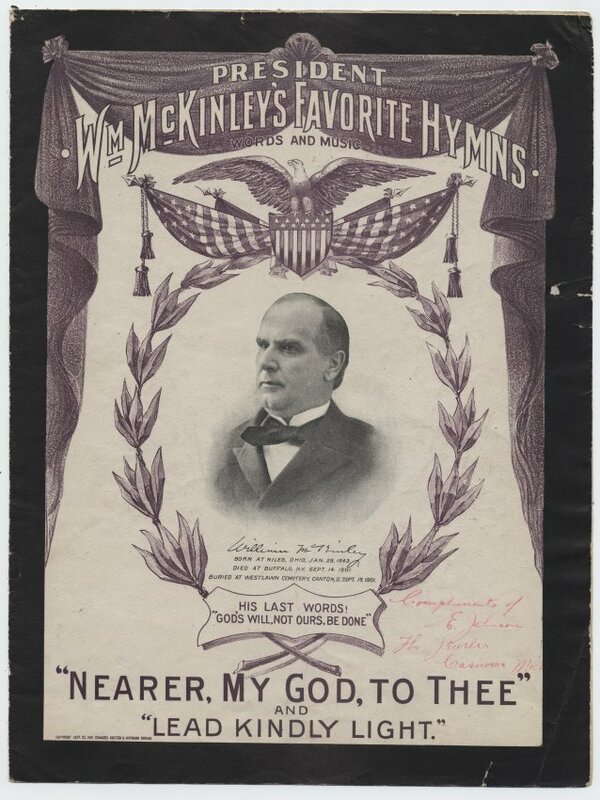 You can also browse through all the pieces of music related to the gallery.